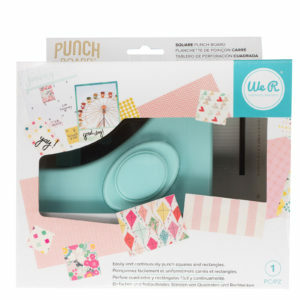 Easily and continuously punch squares and rectangles with the Square Punch Board by We R Memory Keepers! 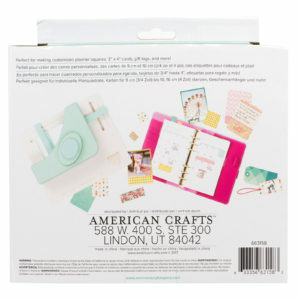 It’s perfect for making customized planner squares, 3×4 cards, and gift tags. You can punch any size from 3/4″ to 4″. 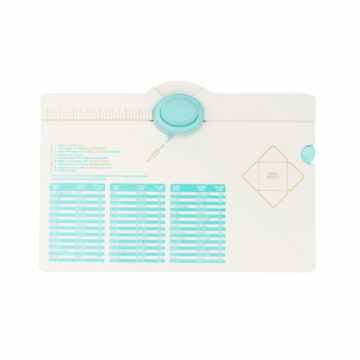 And the Square Punch Board utilizes the whole sheet of paper, so you’ll never waste again! 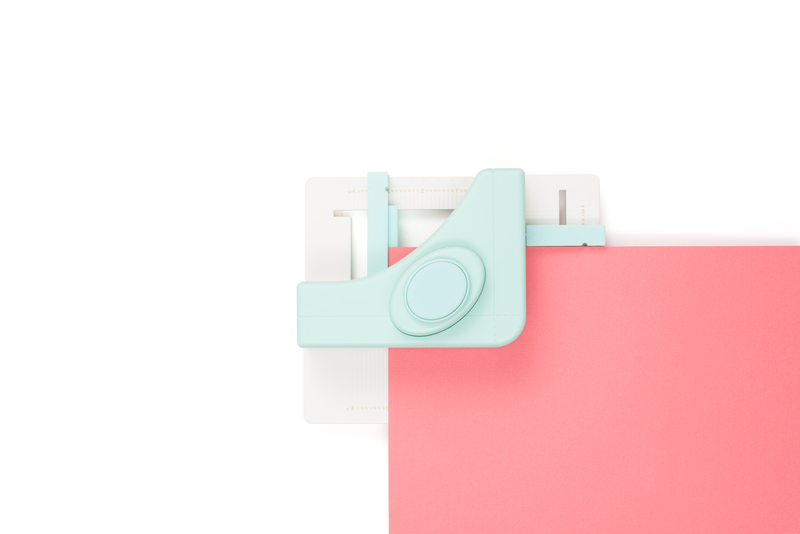 Simply move the alignment guides to your designated measurements, slide the paper under the punch, lining it up with the horizontal and vertical guides, and press the button to punch the paper. Then shift the paper to the left and continuously punch out squares and rectangles. 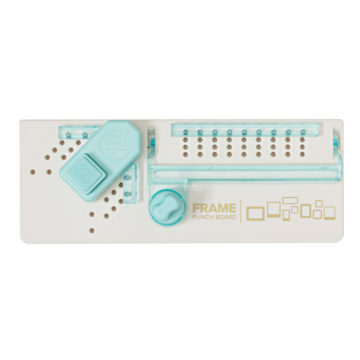 This package includes one Square Punch Board. 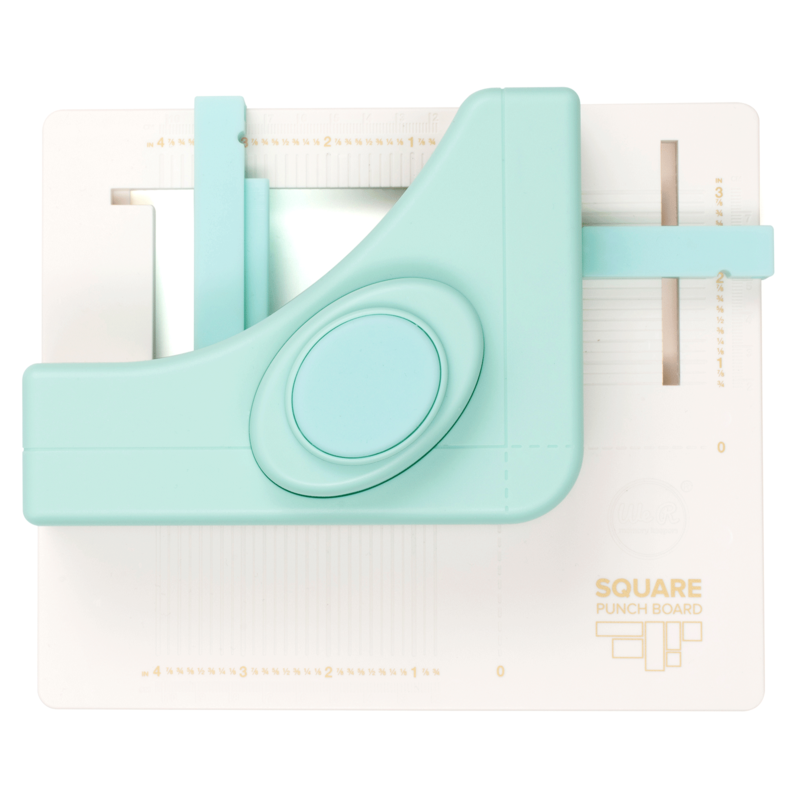 Easily and continuously punch squares and rectangles. 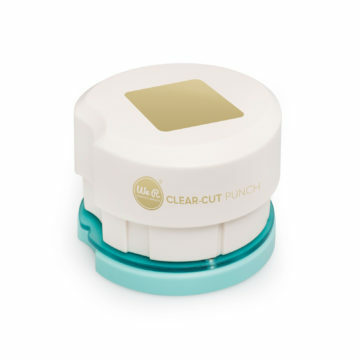 Punch any size squares or rectangles from 3/4 inch to 4 inches. 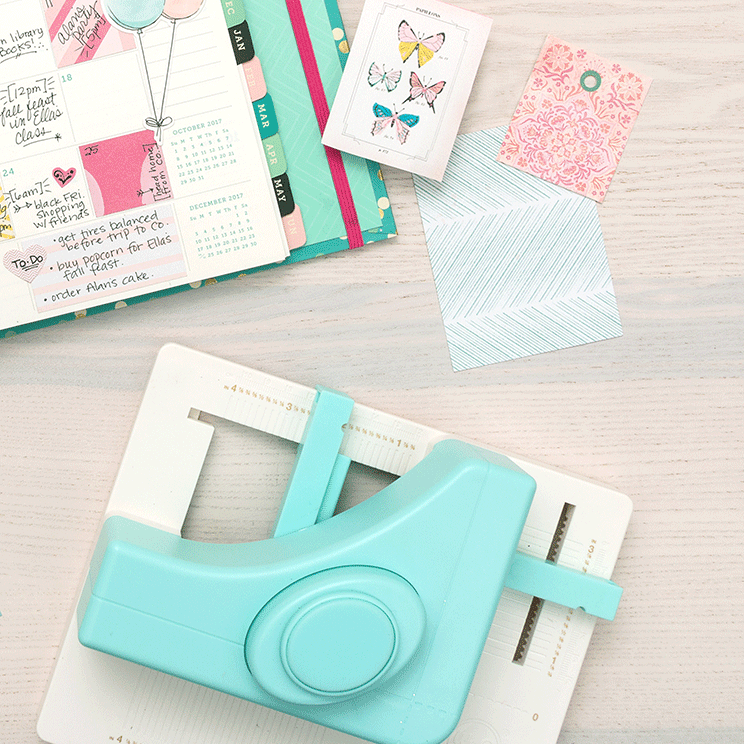 Perfect for making customized planner squares, 3 x 4 inch cards, tags and more!